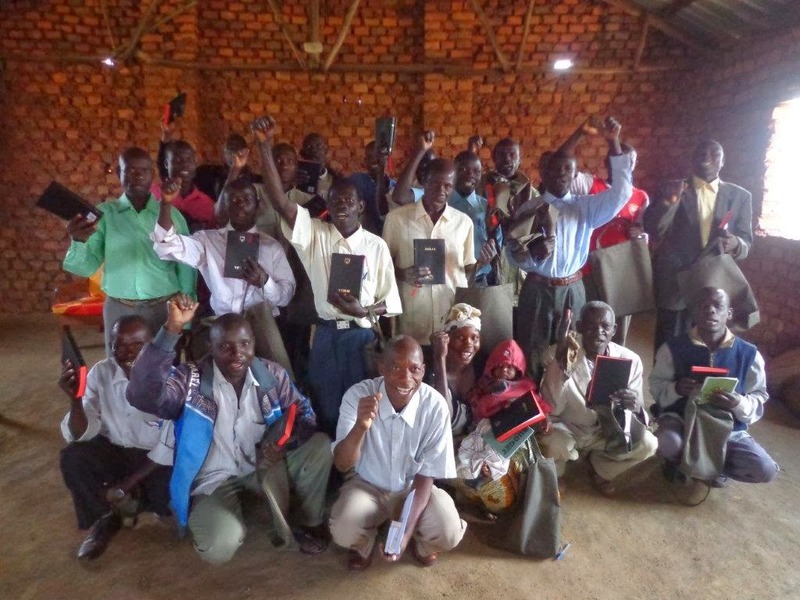 All 28 pastors in Paidah at Ojiga Presbyterian Church were very excited to receive their first Bible in the Alur language along with a simple tote bag made by a lovely and obedient woman from Lamont CRC. 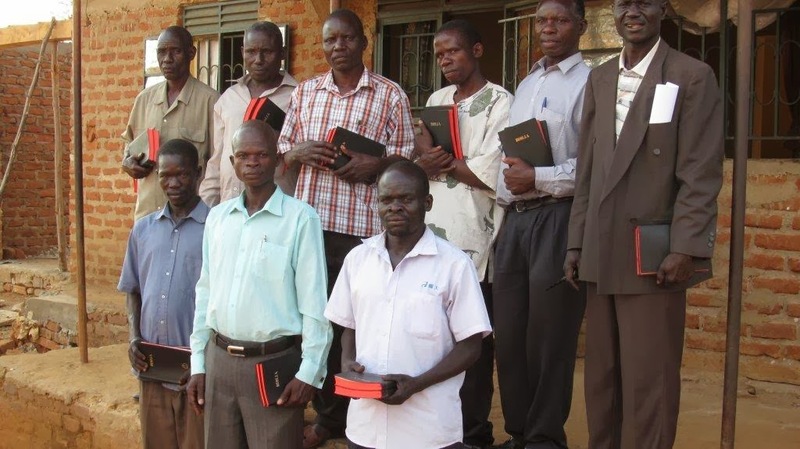 If that wasn’t enough, 14 pastors in Nebbi received two Bibles each with the commission to give them to active church members who didn’t already have a Bible for themselves. I am so thankful for the opportunity to spread the Word in the local language because of the sacrificial giving of those loving friends and family at Beaverdam Baptist Church in SC. 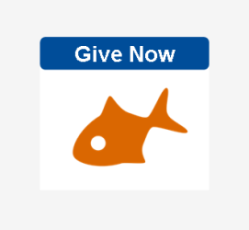 I pray that God would return your gift tenfold!